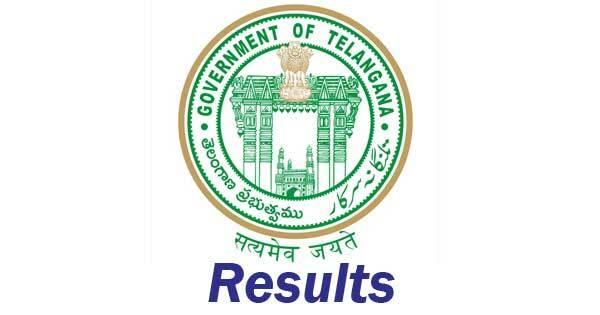 Telangana Model School TSMS Admission Test Result 2018: TSMS has conducted Admission test for Entry into Class VI, VII, VIII, IX, X Classes on 15th April 2018 The Result will be available @ official Website i.e., telanganams.cgg.gov.in. The final Selection list is available at careers99 also for easy download. To know complete details please go through below article. Here is the Good news for Students who wrote TS MS Entrance exam 2018 which is also known as Telangana Model School Exam on 15-04-2018. TS Model School Selection List 2018 is Released soon at Official Website telanganams.cgg.gov.in and in careers99.com. After the release of Results Counselling will be done as per schedule. TS Model School Results 2018: TSMS Entrance Exam for 6, 7, 8, 9, 10th Admissions was held on 15th April 2018. The TS Model School Entrance was held for 192 Seats in the Model schools across the state. Download of TSMS Entrance Exam 2018 Results available soon.